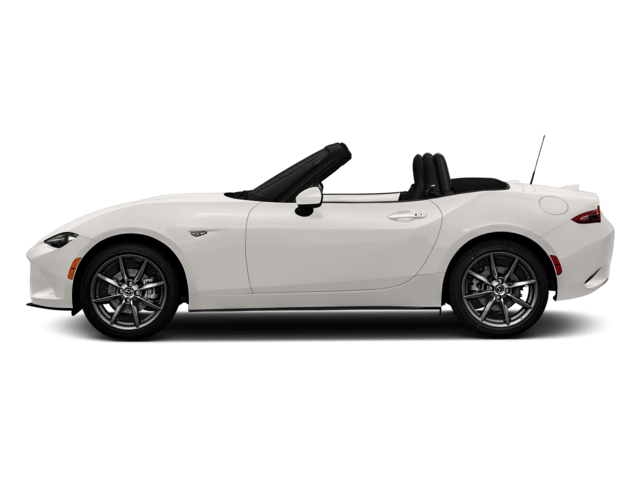 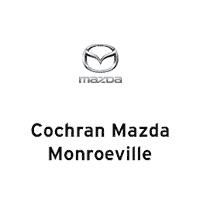 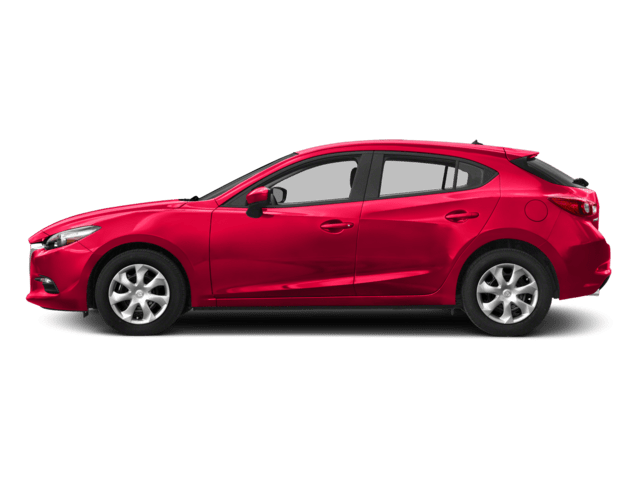 At Cochran Mazda of Monroeville we are proud to present the new Mazda model lineup featuring all of the new vehicles for the year of 2018 which Mazda has to offer. 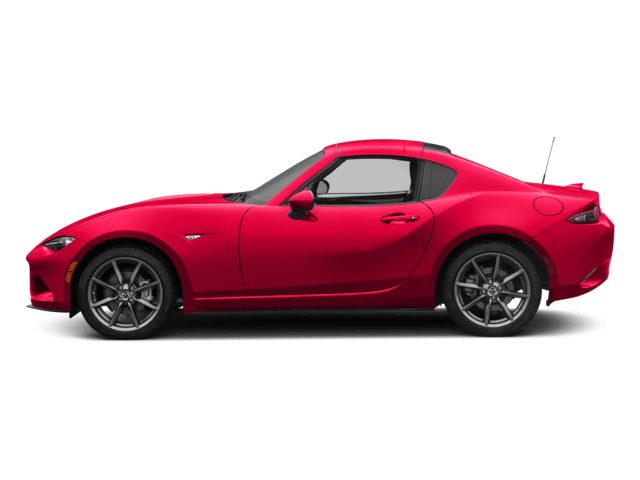 Within our model showroom, you'll find vehicles such as the widely loved MAZDA3 4-DOOR, MAZDA3 5-DOOR, MAZDA6, the reliable CX-3, CX-5, CX-9, the precise MX-5 MIATA, MX-5 MIATA RF and much more with full in-depth information including specifications, MPG / fuel economy, vehicle galleries, available model trims and a direct link to our new inventory at our dealership in Monroeville. 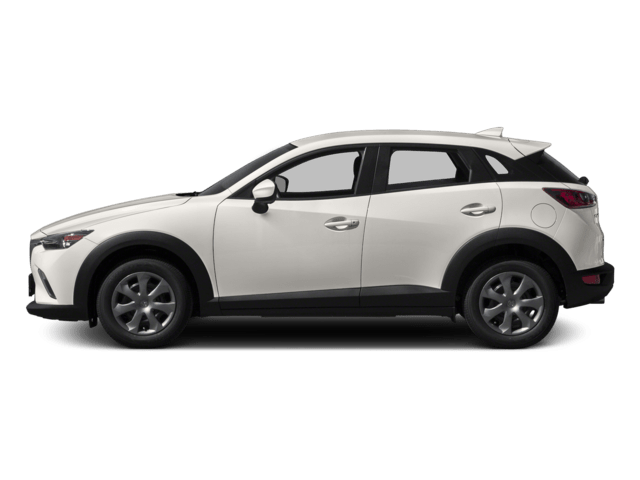 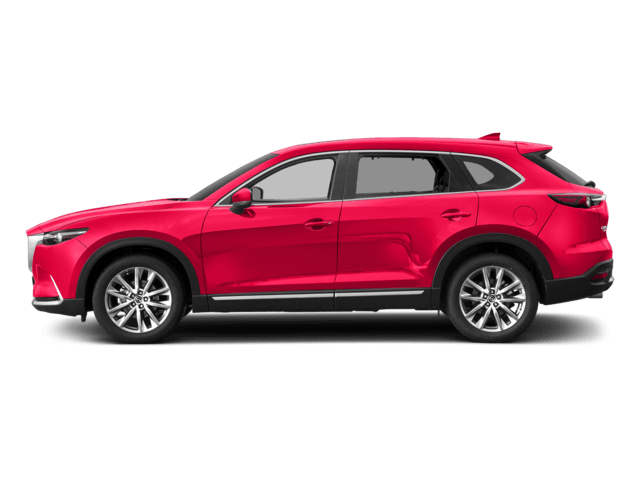 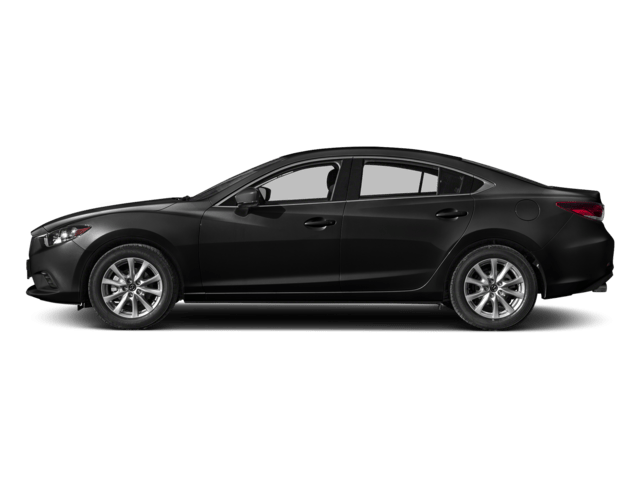 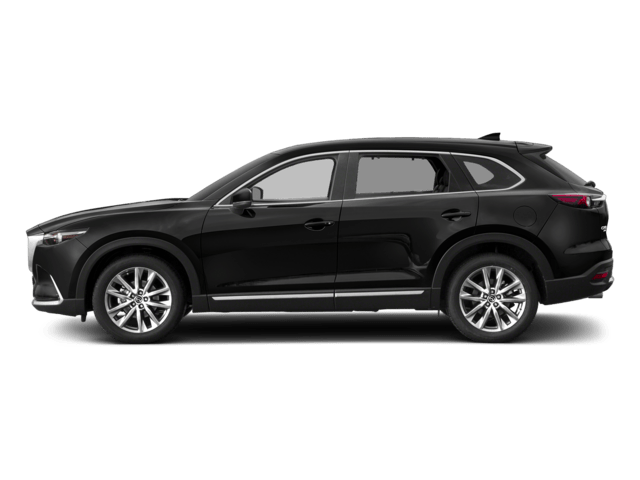 From the 2018 Mazda models lineup, you can also quickly navigate to our new car specials to find competitive prices and incentives on select vehicles that are offered at Cochran Mazda of Monroeville near Pittsburgh. 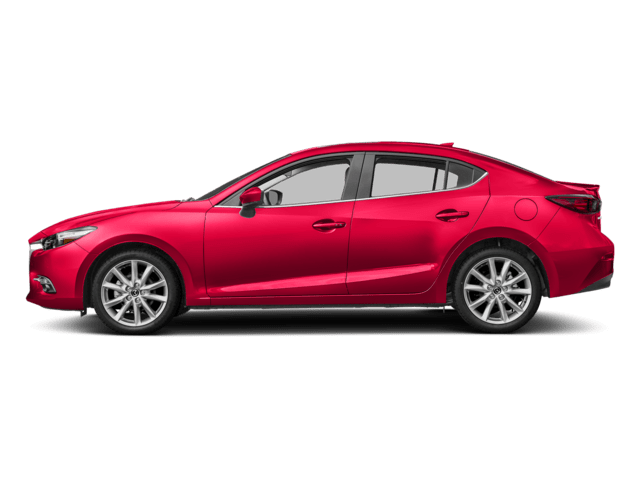 If you are not able to find an offer for the vehicle of your choice, fill out a Contact Form and we'll get back to you with possible options!